Trainer Gerald Ryan has had a change of heart with Harper’s Choice’s program heading to the Metrop. 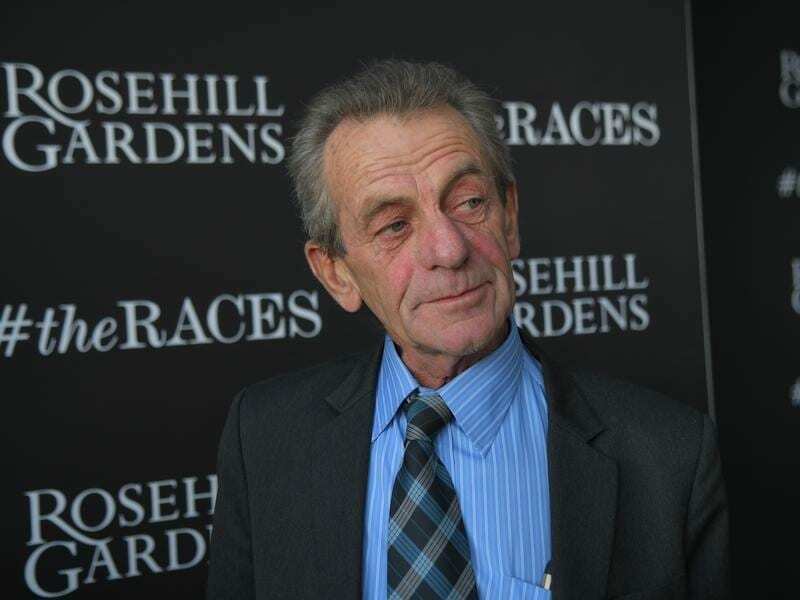 Trainer Gerald Ryan has changed plans for Harper’s Choice leading up to his Group One assignment. The five-year-old will bypass Saturday’s Premier’s Cup (1900m) at Rosehill and instead run in the Wyong and Newcastle Cups on his way to a start in the Metropolitan Handicap. Harper’s Choice won the Premier’s Cup Prelude (1800m) on August 11, beating Emperor’s Way and Mighty Lucky who are both entered on Saturday. “The plan is to go to Wyong with him instead,” Ryan said. Harper’s Choice finished second to Jon Snow in the 2017 Australian Derby but suffered with a high benchmark until this winter. He won the Listed Winter Cup (2400m) on June 30 before his win in the Premier’s Cup Prelude. The Richard Freedman-trained Auvray is the highest rated horse in the Premier’s Cup on 109, one point above veteran Destiny’s Kiss who finished second to Harper’s Choice in the Winter Cup.